Planning a family vacation should be fun and exciting. Starting your search in advance, you have a better chance to find a hot deal and spend less than you expected. Editorial comment:As a child my family was too busy for an organized family vacation. In the fast paced life we have today we need to take more time for ourselves and our family. I don’t plan on letting the same thing happen to my new family. This article talks about the important of planning a trip as a whole family. That extra planning and participation can make trips more enjoyable for everyone and bring a family closer together. Well enough with my editorial comment, I hope you will enjoy the article. A time for bonding. An enjoyable family vacation is a great opportunity to bond with your family and share some unforgettable experiences. It all begins with planning a family vacation together. The key to a perfect vacation is a good plan. If you do it the right way, the planning will be half the fun. Here are a few tips for planning a family vacation the best way possible. Start planning a family vacation in advance. Planning a family vacation should be fun and exciting. You can start weigh before you go to a travel agent by making a list of your favorite vacation spots. If you start your search in advance, you have a better chance to find a hot deal and spend less than you expected. Involve everyone in the planning. Even if your youngest kid is just four or five, try to involve him/her in the planning as well. Planning a family vacation all together is much more exciting and everyone has the chance to share his/her opinion with the others. In addition, if your make your kids feel involved, they will probably be more satisfied with the decisions. Even teens will be much more open if they feel their opinion matters to you. Don’t fight. Planning a family vacation is the last thing you should fight about. Remember spending quality time together is the only reason you’re doing it. If you’re all cranky and ready to fight, there’s a high chance you will ruin you vacation. Listen to everyone’s opinion and try to make compromises in order to keep everyone satisfied. Choose the right location. When planning a family vacation, choosing your vacation spot is the most important part of the process. To make sure no one gets bored, you should try to find a location that has something for everyone. 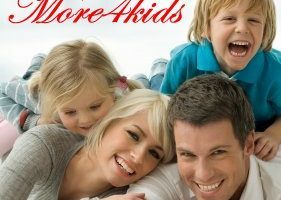 A resort that offers a kids’ program is real great and will keep your kid entertained throughout the whole trip. If your kid is a teenager, a resort that includes a teens’ club or at least a good mall is probably your best option. Make sure you will also have a chance to relax and unwind in fine restaurants, spas or other amenities. If your family loves snorkeling and scuba diving, find a location that provides water-sports as well. Find a hot deal. 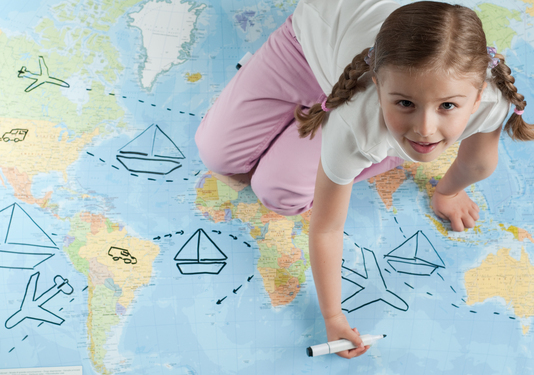 When you go to a travel agent, ask about special discounts for kids and promotions during certain periods of the year. They may be able to offer you something even if it’s not listed on their website. If you’re flexible about the time and location of your holiday, you may find a hot deal and spend much less than you expected. Planning a family vacation is fun and exciting, making you dream about all the wonderful things you are about to experience. Good planning is the first step to a wonderful vacation. If you know everyone’s desires and expectations, you will have a better chance to find a vacation package that makes your whole family happy.